Following documents are in .pdf format. Please click here to download Acrobat Reader. The primary social objective of Buddhism is to discourage rift and promote harmony among all beings. Its concept and rationale are based on natural law. 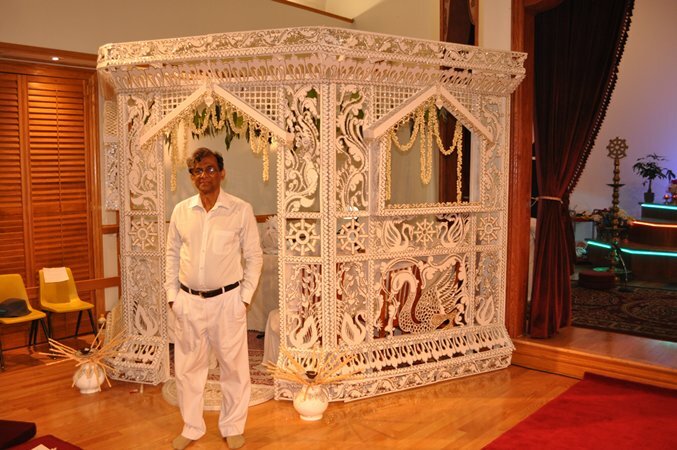 Hence, it is a Dhamma rather than a conventional religion. Conflicts and threats to peace arise only when the three-fold ills of hate, greed and delusion enter the human mind. They are created by man, not by nature. Buddhism shows us that the more one moves away from Dhamma, the closer he moves towards disaster. World peace can never be attained through the media and propaganda alone. The more crucial factor is the inner peace and contentment within us all. 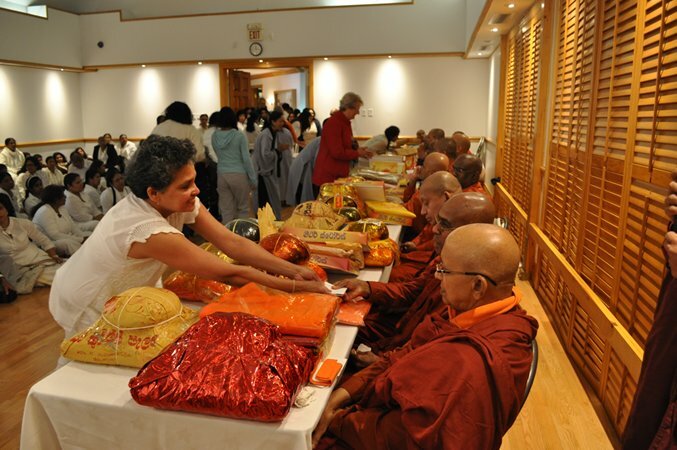 Toronto MahaVihara provides the ideal environment for this purpose. It is open to all, irrespective of nationality, race, color, creed or social class. The serene place of worship, the library, the meditation sessions, the Dhamma discourses and other opportunities available for exchange of ideas are a blessing to us, in attaining inner peace and contentment. 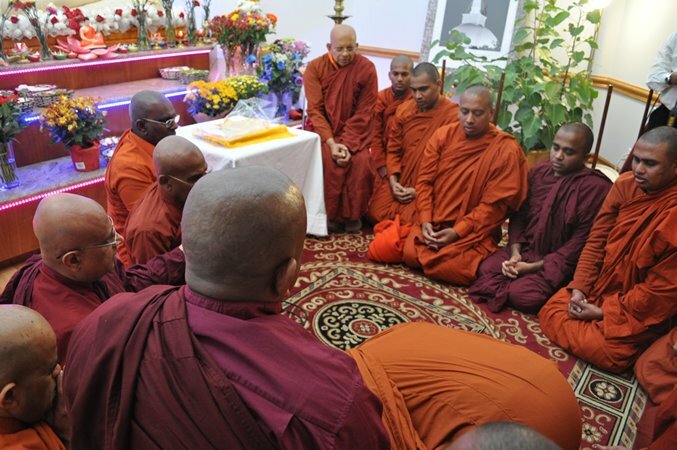 The Sunday Dhamma School provides a place of education for the young in Buddhist Philosophy and more importantly Buddhist culture, at the prime of life. We welcome you to be a part of this vibrant community and make use of the opportunities for your spiritual development.